Continuing to pursue its commitment to quality products and service, GlobTek, a world-class provider of medical grade power supplies and power electronic solutions, now has Malaysia Suruhanjaya Tenaga (Energy Commission) certificates and reports for multiple families of products to the latest Malaysian national standard IEC 60950-1:2005 standard. Suruhanjaya Tenaga (Energy Commission) is required per Electricity Supply Act 1990 (Akta Bekalan Elektrik) for Switching power supplies to be imported independently or with a system into Malaysia. 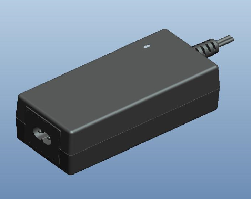 Below is a real time product listing of power supplies/ ac adapters with this certification.